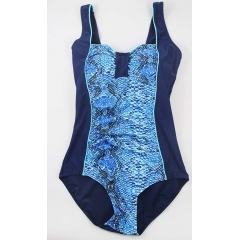 Navy women’s one piece beachwear,crocodile pattern featured in the middle. Women's one piece beach wear with leopard style,cool and unique! 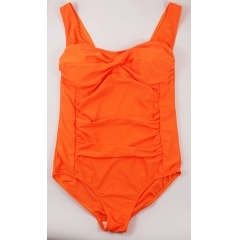 Nice old ladies one piece beach wear,feature sun protection cool,comfortable and perfect.